Whether you have a small yard in St. George or an acre of land , you want to keep your lawn looking and feeling lush—so how do you do this without breaking the bank? Your lawn can stay green and healthy all season long with these simple budget-friendly tips. 1) Don’t water your lawn. This might go against what you’re thinking, but it will only die if your area is experiencing a drought. 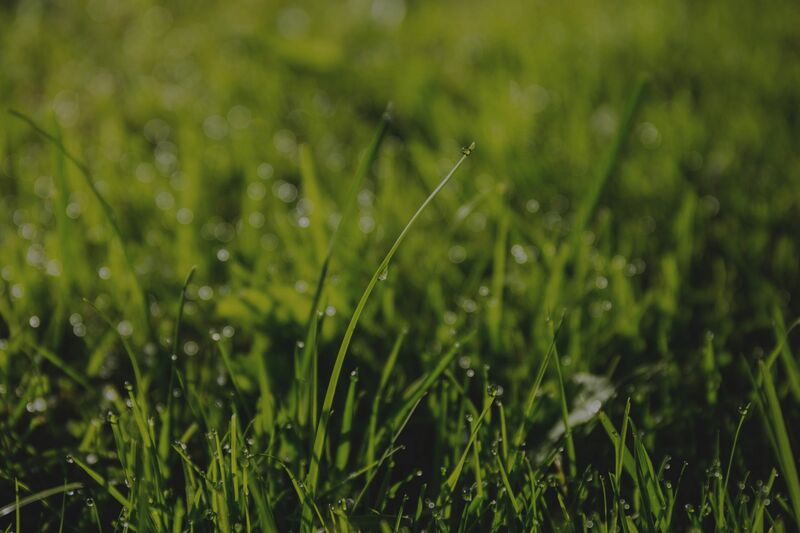 If your homeowner’s agreement requires you to water your lawn—water only when you see signs of drought stress—the grass bending or drooping at the top. If you see this, it’s time to water. 2) Use sprinkler systems efficiently. Most sprinkler systems have smart timers to adjust the watering time and frequency. To maximize the system’s value, you’ll also want to adjust the flow rate and spray patterns so that you’re not wasting water from overspray. 3) Collect rainwater with rain barrels. You may be able to purchase these through your municipal office for a discount. These easily attach to your downspout. When the barrel is full of rain water, distribute it over your lawn. 4) Use gray water. Water your lawn with water that’s been reclaimed from inside your home—like used water from your sink, shower, or washing machine. This will reduce your municipal or well water consumption, and if you water your trees and plants with gray water, this can also help cool your home in the long run. 5) Start composting. Put vegetable and household paper scraps into an outdoor compost bin. These are fairly inexpensive to purchase, or you can make your own. You can also add leaves, lawn trimmings, and cardboard. When you’ve been tending to it regularly and it’s full, you can put it on your garden and sprinkle some throughout your lawn to keep it healthy. 6) Check the forecast before cutting your lawn. You’ll only want to cut your lawn when rain is likely in the next day or two. 7) Set your lawnmower blade to the highest setting. First, let your grass grow tall so it can provide shade and protection for the ground so it can preserve water. And when you do cut your grass, setting the blade to its highest setting will help keep the grass somewhat tall. If your grass is too short, this can quickly dry your lawn out since it doesn’t have any shady protection. 8) Use a mulching lawnmower. A lawnmower that takes grass and chops it up into small pieces creates a fine mulch that’s sprinkled over the lawn as you mow. This finely chopped mulch breaks down quickly to provide fast nutrients for your lawn. 9) Think long-term by planting shade trees. It will take some time to notice a difference, but when your shade trees are tall enough, they’ll block a lot of direct sunlight from hitting your lawn, saving you water, from the grass prematurely drying out, and time, from needing to cut your lawn less. Brush up on your homeowner best practices with more Utah real estate tips and tricks.